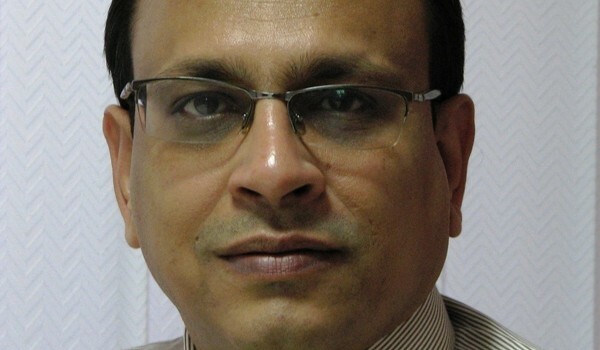 You are at: Home Interview Of Sandeep Lodha, Tyrone Systems: HPC Is For Everyone! Enterprises today are in a state of constant change as they prepare to adopt technologies that make them future ready. 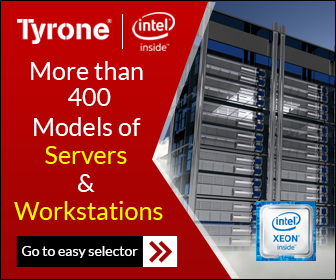 Enterprise infrastructure solution provider Tyrone Systems is designing solutions that will help the companies adopt high performance computing and run their businesses efficiently, securely and reliably into the next technological era. Sandeep Lodha, Vice President, Sales and Marketing, Tyrone Systems talks about why deploying HPC systems today is relevant and important so that they can transform into next generation of business. How fast is it becoming relevant for businesses to deploy HPC infrastructure? If I have to use a word to attribute to this question my choice would be “Design”. Today design is a very important aspect. Better, faster, economical, efficient, cheaper etc. are the adjectives I would like to add to “Design”. Now-a-days HPC is being used for designing even potato wafers (tastier could be another adjective here). In fact, pharmaceuticals to nuclear science all are using HPC. Going forward I see more emphasis on design as incremental innovation and customisation will be taking central stage hence HPC will be anything but more relevant. Which industry segments today are the biggest adopters of this technology? As mentioned, the adoption currently is in huge number of segments. Some of those which touch our day to day life are Pharma, FMCG, Oil and Gas, Medical sciences, material sciences, Ocean research, weather forecasting etc. 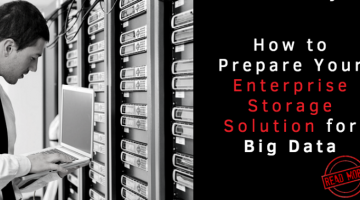 Since deploying an HPC infrastructure involves many complicated steps, what is your take on how companies should approach this game-changing technology? Well, I do not think that challenges of deploying HPC will be a road block. The need and urge of having HPC is driven from its usefulness and edge it provides. HPC has its own ecosystem and which is fast growing and improving. As far as infrastructure is concerned it could be addressed by either having on-premise or by having it on cloud. Both have its own set of advantage and disadvantages. It needs to be seen which is the best course based on number of factors like budget, usage, security etc. We at Tyrone Systems do have team which helps the customer in all the required designs and deployment of the infrastructure. We do have some customised tools for easy deployment and management. We also do have a cloud offering for our customers. When starting out how should an organization begin the process? As mentioned above there are several factors need to be considered. I guess the first is the usage. Customer need to define the usage and based on that the right path and technology can be selected. 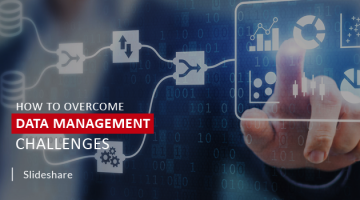 What happens to existing investments in IT when an organisation begins to adopt HPC? HPC infrastructure is quite compute-intensive and hence it usually does not share the space with anything else. This also means that HPC infrastructure is independent of existing IT infrastructure. There’s HPC and then there is the latest buzz on ubiquitous HPC, what does it mean and what is the difference? Ok, so there is no question on the common element that is “HPC”, hence the question now is, what is ubiquitous HPC ? As I was articulating in the first question, a common person must and should be able to use the power of HPC at an affordable cost. HPC in cloud is one step towards democratisation of infrastructure for HPC. Is this is sufficient in times to come? I would say no, because there are other components in the ecosystem which need to be taken care of. Fortunately today we do have quite a lot of open source software but the software ecosystem needs to expand dramatically. My simplistic explanation is that we need to address the software part so that the common person can easily use them. How serious a market for HPC deployments is the APAC region, and also India, please specify? On the lighter side “Technology does not discriminate”, hence HPC is not a choice but a must for any region of the world. I will come to India later but APAC is no different and I see quite a bit of large deployments in this region. India is poised to take leadership in design and innovation. Probably India will also take leadership in another ecosystem for HPC is that of skill. We are seeing some exciting times for HPC currently in India. Govt. has pledged a large amount and focus of National Supercomputing mission and that shows quite a seriousness in this region.